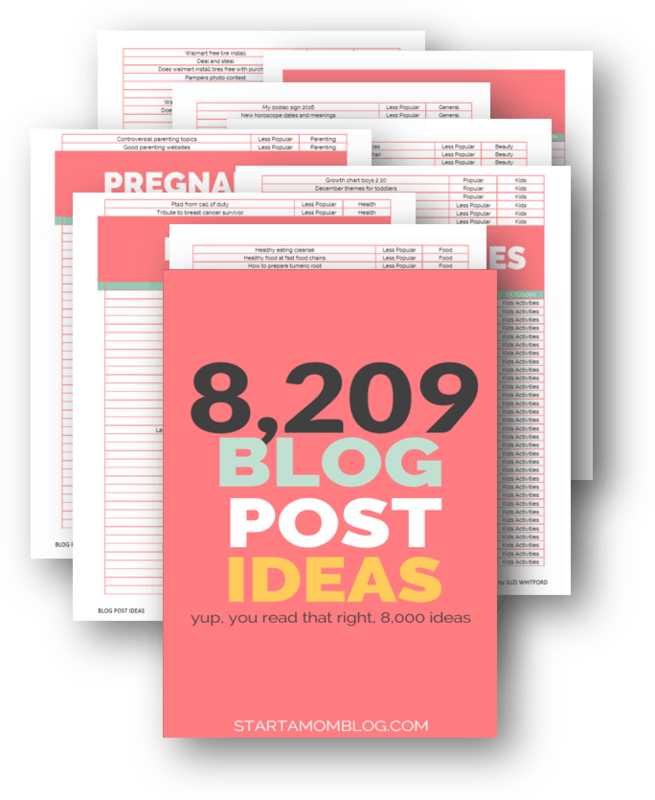 Welcome to the First Ever Start a Mom Blog Income Report! Hey there momma’s! John here (aka Mr. Startamomblog), and I’m the guy lucky enough to pull back the curtain and share all the amazing results my beautiful wife has been working towards. As a husband and father with a full-time job, I have struggled to get my own online projects off the ground. I KNOW it is tough, and can be demotivating. One thing that always keeps me energized is seeing the results, both good AND bad, of other people I follow and respect. Suzi and I both want to be fully transparent with you all, because we are right there beside you. So What Can You Expect From These Reports? The unapologetic truth. We will dive deep into our numbers – both the $$$ as well as how the blog is doing with engagement, visitors, etc. We also want to share some of our lessons learned throughout the month, as well as our goals for the month ahead. In any business, you need to stop every now and then and gauge your progress. At first, it can seem like a waste of time. Why stop for 2 hours, log into 15 different websites, search for the fine print, copy it into a spreadsheet, and start making graphs? You could spend that time networking or creating content, right? These pauses are so important. It lets you zoom out and look at the big picture. If you keep your head down and just run full speed ahead, you’ll never know if you’re still on course or if you’ve veered off and are heading towards a cliff. *This post contains affiliate links. If you make a purchase through one of the links I receive a small commission at no extra cost to you. Sound the trumpets! 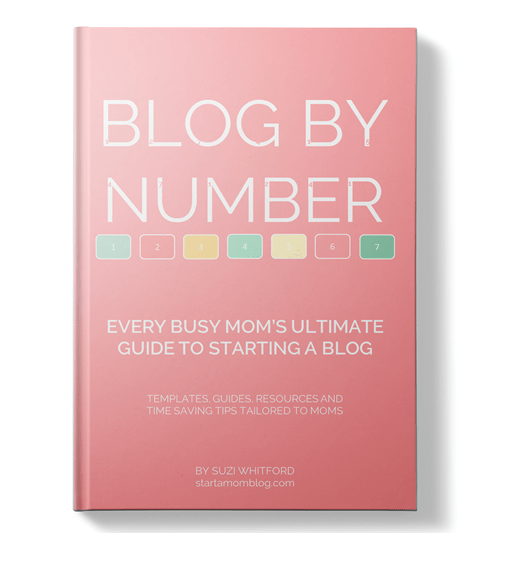 June marks the launch of the Blog by Number ebook! This was an inspiration for us, because it really cemented in our minds that we can do this! 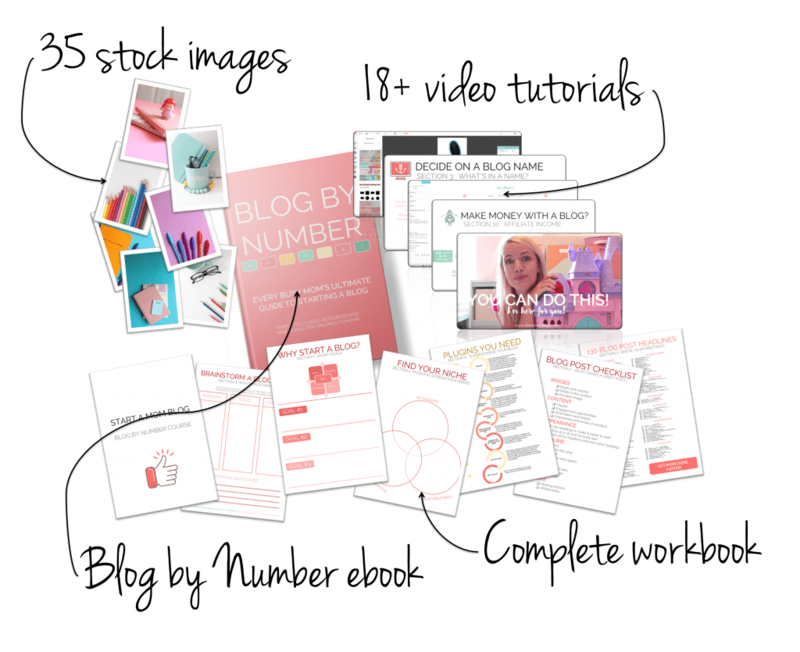 Blog by Number is the first paid product that we have sold online, and we were a little scared of how it would do. 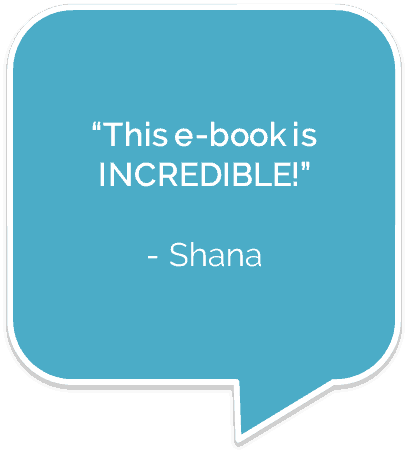 After all, she wrote the entire ebook in a month! We knew that we had value to share, but it was a challenge deciding how much to ask for our work. We didn’t want to charge an arm and a leg for the book. We know a lot of you moms are looking for ways of making a side income, and asking $100 for an ebook just isn’t right by us. Emailed our newsletter (1800 at the time). It is a great feeling emailing to your friends, and getting a PayPal notification 30 minutes later with a sale! Posted on a few social media groups. We didn’t go hard on this tactic, but a few groups were already aware that we were working on this project. For anyone who is struggling to get their first product out there, I hope this is motivating. It sure was motivating for me seeing all my wife’s work pay off immediately! Launch week was definitely a high for us, breaking $500 of income. The next few weeks slowed down a bit, but it has never trickled out completely. Here, “Deposits” means E-book sales. “Online Services” are the affiliate sales through Bluehost (last month before we switched) and SiteGround. For a total profit: $786.78! Like I said before, it was amazing to see this come in so quickly. We are so grateful to everyone who bought the ebook and found real value in it! It was a big effort that is already paying off! But How’s the Blog Growing? Along with the money, we are going to report out our subscribers, page views and # comments that the blog receives every month. These are the easiest metrics to pull out of Google Analytics and WordPress, and I think it gives a good feel for how healthy and engaging the blog has been. 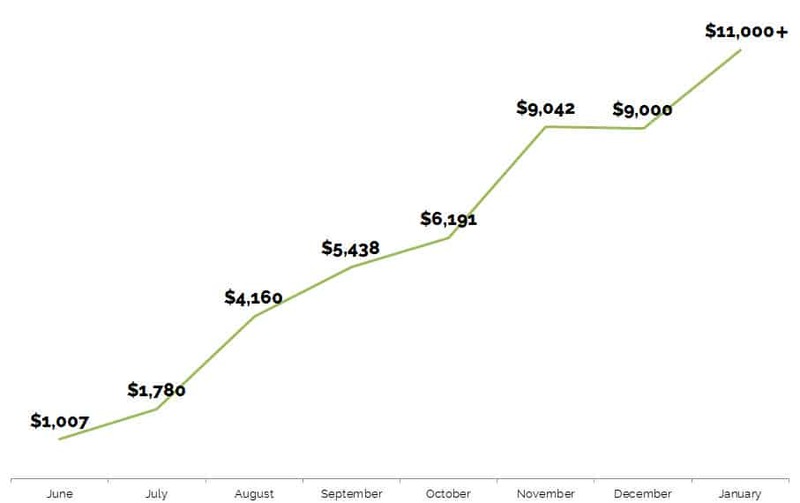 In June, we switched to Convertkit, and all our previous subscribers were transferred in mass. But it was still a strong month for new subscribers. 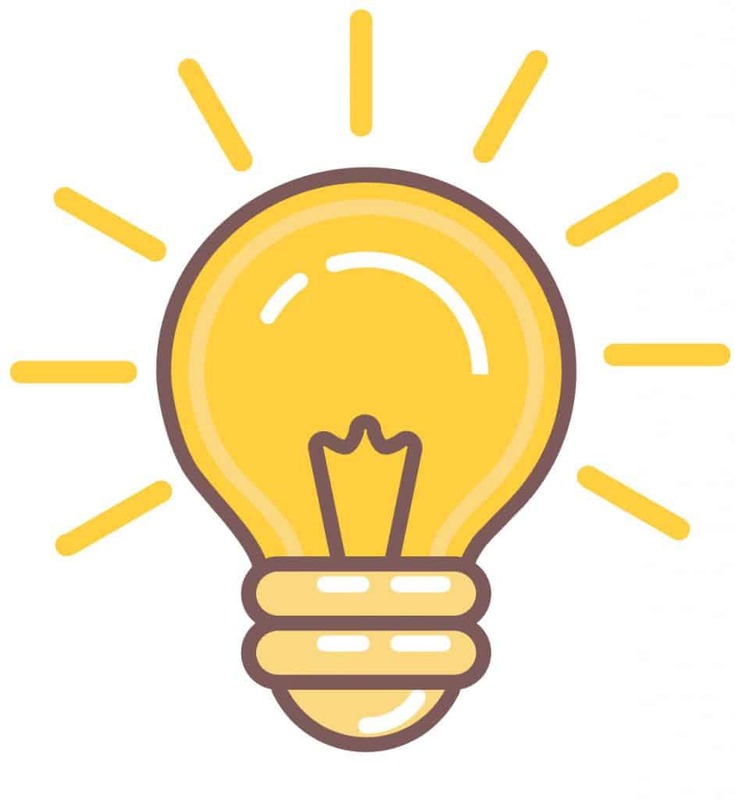 Convert kit has some great tools to help find new followers and have prepopulated campaign emails to help you write amazing emails that convert! The big lesson for me as a husband is that blogging is a team sport! We had a great time pushing the babies through the neighborhood and bouncing ideas off each other to complete the book. Suzi got into serious blog-mode during May, and I would see progress on the book every day when I came home. She would set a goal every day to knock out, and would work through the nap times and late into the night making progress. If you read nothing else in this report, read this. Here is my best advice for you so you can make money from your blog too! MONEY: Create a product. Even if it’s just a small printable or ebook. Offer *amazing* advice in it! Have something to sell on your site to keep you motivated to bring in traffic! MONEY: Sign up for the Amazon Affiliates Program so you can start monetizing your blog from day 1. While you are working on your amazing product, read and follow the steps in this post: How to Make $1,051 in a Month. TRAFFIC: Join group boards on Pinterest and use Tailwind to auto pin your posts. Once you join the right group boards, your traffic will skyrocket! *Update* I am currently tweaking my Pinterest Tailwind strategy and it’s giving me super results! I’ll post the strategy soon! Hi there, it’s me, Suzi, the mom behind StartaMomBlog! I am so thankful that my hubby is helping me do the blog’s income reports. It’s fantastic to be a team on this side hustle and help other moms start blogs and learn how to manage their time better. “Hi!”……New here? If this is your first time stumbling upon my site, welcome! My background is in Industrial Engineering, so I’m a huge nerd. After my first daughter was born I became a SAHM. But deep down I missed the challenges of corporate life. Of course motherhood is amazingly challenging as well, but I needed something to allow me to have a creative outlet. So I started blogging. And in my ebook & course, I share super practical advice, time-saving tips that come from Lean Six Sigma and I break down the technical side of blogging step by step. Just wanted to share a quick intro if you’re new,…. now back to the income report! The focus for July will be on affiliate marketing. It’s been a great month launching Blog by Number and I’m glad we have a fantastic product we can share with the world now! The reviews have been so humbling. We are so thankful. And I’m so happy I can encourage other moms to join me on this amazing journey! I plan to reinvest most of my blogging profits back into the blog. And for the month of July, I signed up for a course on affiliate marketing by Michelle from Making Sense of Cents. It is a big investment, but so worth it! 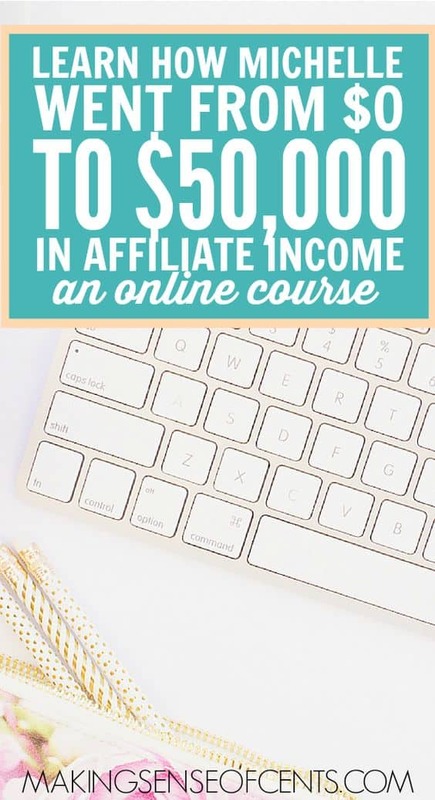 *Update:* Since taking the course I’ve increased my affiliate income by 633%! 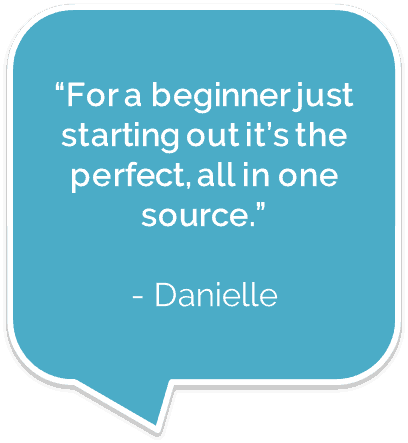 Michelle makes over $50,000 consistently with affiliate marketing with her blog every.single.month! It’s amazing. If you want to check out the course here are quick links below. So to be completely honest with you, I have been extremely nervous to publish my income reports. I want to share with everyone the amazing progress of my blog so I can encourage other moms. But it’s super scary putting my numbers out there! What if I don’t grow next month? What if this? What if that? But I won’t let fear stop me, I can do this, and so can you! Update – What about July & August Income Reports? It is now September and my income for July was $1,779.55 and for August it was $4,044.25. I needed a few months to build up my confidence before publishing these numbers. So please forgive me for only now publishing my June report. The detailed July and August income reports will be published soon! Sign up to my newsletter to be alerted when I publish them. 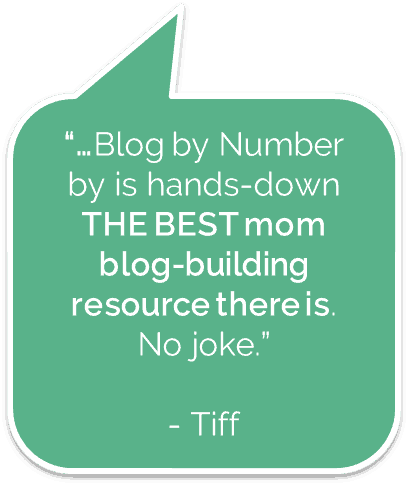 Since June I’ve launched the Blog by Number course designed just for moms who want to start blogs. It contains step by step videos, workbooks and special tips & motivation tailored to moms like you! Oh yes, and I’ve helped my neighbor start a blog and make $22 in her first week! Whoop whoop! Also, if there is anything else you’d like to see in the report above, please let me know and I can include it! Since this post is getting a lot of readers, I wanted to give another update. Below is my income graph since publishing this post. 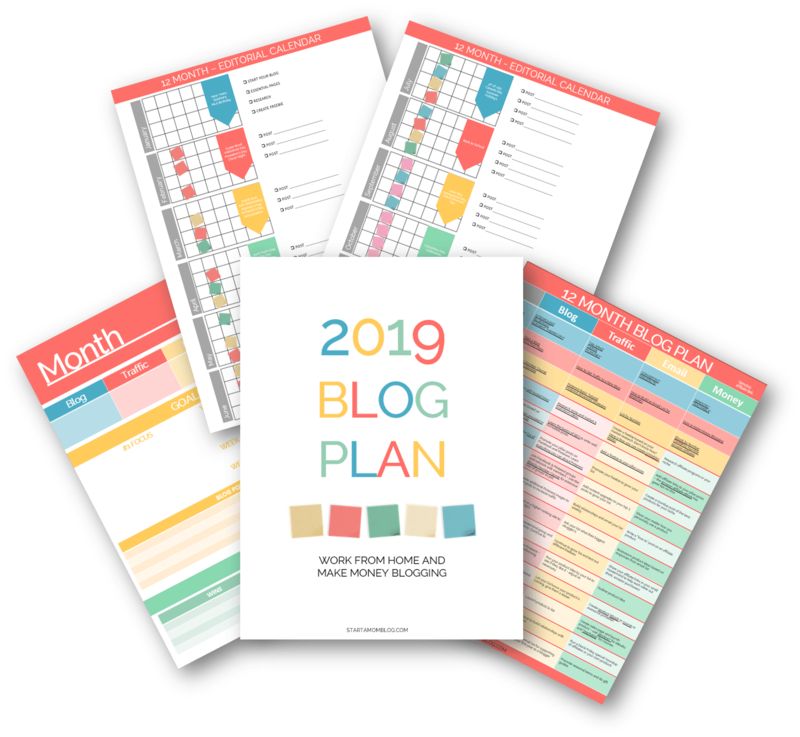 If you want to contribute to your family finances, have a creative outlet and start a successful blog, I’d love to teach you how in my Blog by Number course. You can do this. It takes time. It takes effort. It doesn’t happen overnight. But gosh, it is possible! Amazing progress and numbers Suzi! I hope you’re super proud of yourself because that’s an amazing achievement! Way to go! Thanks for sharing. Seeing your numbers motivates me. I see all these blogs with such high traffic/followers etc that it can seem out of reach. Makes me want to work on my ebook right now! Yes! You can do it too Sahvana! By any comparison, I don’t have huge traffic numbers. But I do have a strong and engaged following, and that makes a huge difference! 🙂 Thank you so much for the comment! OMG what did you do differently in August compared to June! What an increase, and in the middle of the summer too! Well done! You are really an inspiration for others. Thank you so much Himanshu! I appreciate your encouragement! Congratulations Suzi and hubby! Great work here on the website and you’re just shooting for the moon! That’s awesome and you already have 2 products available, your book and course —- Outstanding! Continued success to you! Thank you so much Natasha! 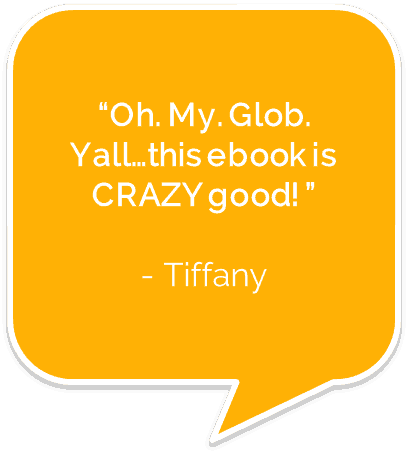 The ebook and course have really been doing amazingly well – we are beyond blessed. Thank you for the sweet comment! Can’t wait to see the reports to follow! And btw, I find it inspiring whether someone publishes a huge income or just a small amount ($100 would be great for me haha) because there’s always something to learn. Alicia, I feel the exact same way! 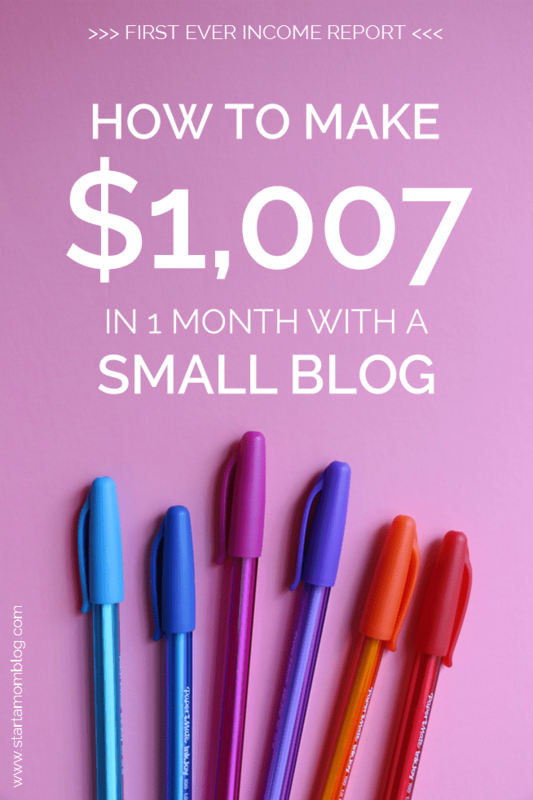 There are bloggers who are making $100K+ and some who are making $1K – and it’s all super inspirational! What I love is that with today’s technology this is possible! We are extremely lucky to live in this age when you can create value from home and share it instantly with the whole world! great job Suzi! I have been wanting to publish my Income Reports for several months now too, but I’ve been scared and a little lazy. I also want to get my Pinterest ebook out there soon (as I’ve stumbled onto a Pinterest secret I haven’t seen anywhere else and it helped me go from 0 pageviews to almost 300k in 6 months!) I tend to get bogged down by all the little details of selling products online – like who handles your taxes? Do you have a business license? what program did you use to create your ebook & courses? and so forth. I’d love to pick your brain sometime! Christy! Sorry for replying so late to your comment – I know we’ve chatted a lot via email since you left this note. Let’s get your ebook out and help others! I know your tip is amazing! And please let me know when you publish income reports, I can’t wait to see them! Congratulations Suzi! It’s been fun watching you grow your blog alongside your little ones. I am creating my first ebook now and it’s a lot of work, but exciting! Thanks for the inspiration! Good job Terryn!! When you get your first sale you’ll remember that feeling for a long time! It’s wonderful being able to create value for others and share your knowledge! Keep it up! Congrats to the both of you Suzi!!! I love the whole breakdown of your income report, and it gave me some hope…lol. Also, I love that you are giving back to your community! I will keep that in mind when my blogs time comes. Can’t wait to see the next one. Thank you so much Adria! I appreciate it! And having the ability to give back is itself a huge blessing! Thank you for following us. Very inspiring! Also I can’t wait to see the Tailwind strategy! Would love to know why you use Tailwind not Board Booster, I will go see if you have a blog on that already. Thanks for sharing & thanks for the course, I loved it!!! Working on my Tailwind strategy post now – so many people have asked for it! It should be done in a few days! Thank you for the sweet comment Jessica! Thank you Christin! We are a very lucky team to have each other. And I’m so glad we can inspire others too! Thank you for the comment! Hello! When did you start blogging? Fellow mama and (one of your students) here! 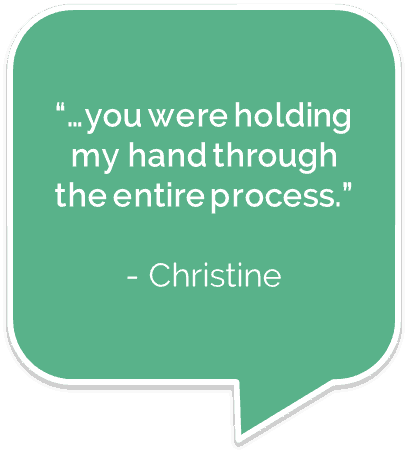 I’m sure I am currently stuck in one of your sales funnels AND I like it that way! I will likely make my way up your chain of products, Haha! Currently in the launching stages of my blog but I am VERY interested in creating ebooks and courses. I have my masters in education and its been hard to feel like I gave my career when I became a stay at home mama just like you. I am starting to focus on building my email list. I wanted to tell you that I really like how your convert kit forms are discrete. I get REALLY get annoyed with websites when their forms are in your face. 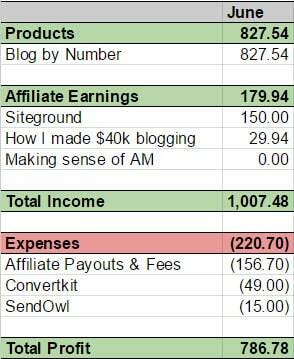 Also, I think these income reports are an excellent way to get people motivated to buy your products and to just GO FOR IT and start that blog because they motivated me to do so. I know that obviously you do this because its part of what you do to make a living, but, I know your motivation is to help fellow mamas. I wanted to let you know that what you do IS helping people and making people’s lives better. I am currently going through a difficult time in my personal life with two little ones under 5 in tow. Your free videos AND paid courses have given me the confidence to start my own business so that I can come out of this standing on my own two feet and stronger than ever before financially. So, thank you. These are all amazing tips and great information! This has definitely provided me with a ton of resources and information to get my blog up and running. I purchased a few of your courses and cannot wait to start implementing everything.